It’s been a long time since I have traveled to a place where the food was such a celebrated part of the trip. And I don’t think that I’ve ever been to a destination where a single ingredient was such a undisputed hero. 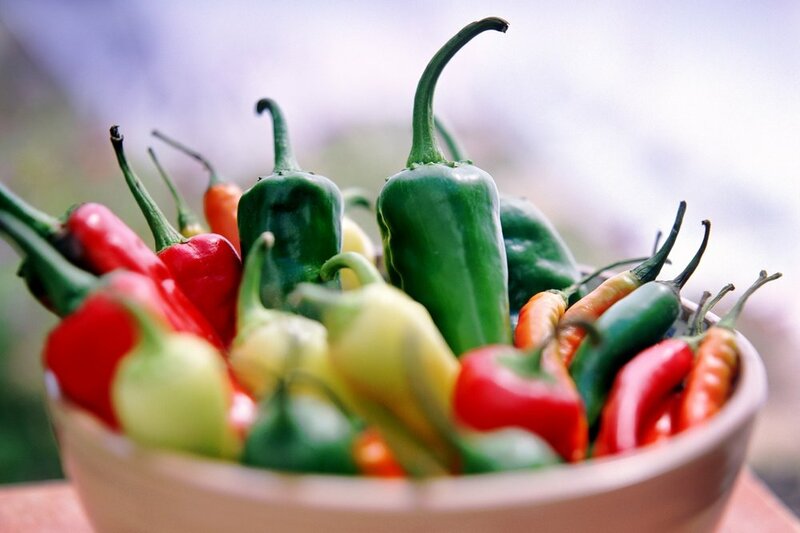 Of course, I’m talking about chilies - both red and green. You’ll find them in just about everything, and they’ll vary in heat from restaurant to restaurant. But New Mexican food isn’t the only cuisine to enjoy in Albuquerque. After all, Route 66 runs right through the city, so you’ll see a vibrant diner culture, as well. And of course, there's a strong Native American influence here. It all adds up to some amazing food experiences for your whole family. Editor’s note: There seems to be a great debate about the correct spelling of this pepper. Is it chili or chile? Chilies or chiles? After much research, we’ve decided to go with the AP Stylebook on this one, so we’ll be writing chili and chilies. With four locations including one near Old Town, Range Cafe is one of the most family-friendly restaurants in Albuquerque. Your kids will love the whimsical décor with colorful painted balloons & cows hanging from the ceiling. The tables and chair are colorful, too; they’re designed by Ben Fogerty who’s sold furniture to famous folks like Randy Travis, James Taylor, and Joe Theismann. Speaking of famous people, look for the Range Cafe’s Wall of Fame with its signed plates. Can you guess the only celebrity to refuse to sign? Cameron Diaz. KidTripster Tip: Range Cafe has a really good kids’ menu that goes beyond the norm. From the outside, you’d never guess the intriguing story that lies within Church Street Cafe in Albuquerque’s Old Town. Known as Casa de Ruiz, the building is thought to be the oldest residence in the city, dating back to the early 1700s. Look at the exposed brick on the wall in the back dining room. It was originally an exterior wall built from terrones, a type of adobe brick used prior to 1820. Generations of the Ruiz family lived here until 1991; in fact, the last owner’s grandmother is buried under one of the dining rooms! When you go, ask to have Alfonso as your server; I’d go so far as to recommend calling ahead to find out if Alfonso is working during the time you’d like to dine. He’s fantastic and may even give you a tour of the property. KidTripster Tip: The restaurant is so much bigger than you’d expect. Make your way to the very back to sit on the shaded patio. 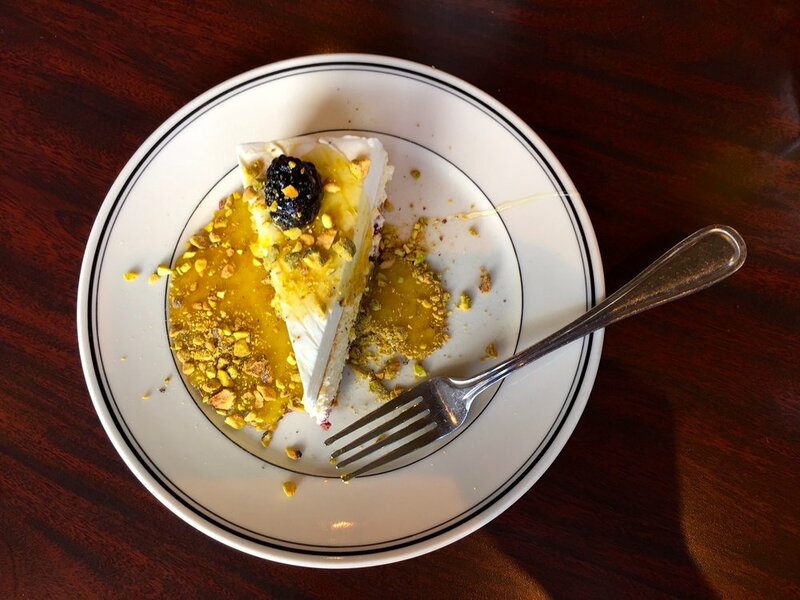 KidTripster Tip: If you order dessert first, you’ll get 10% off your entire bill. Why not, you’re on vacation! KidTripster Tip: Eat lunch on Friday and get a free cookie with the purchase of an entrée. KidTripster Tip: Make sure to read the fun facts section on the back of the menu, especially the part about what really happened when Guy Fieri taped an episode of his show in this restaurant. In 1972, Pratt Morales started Golden Crown Panaderia, a neighborhood Mexican bakery near Old Town; his son Chris literally grew up in the family business. Now the father-son team runs something truly special together. Let’s start with dessert! In the glass cases, you’ll find a wide variety of traditional Mexican sweets and fruit-filled empanadas based on a 200-year-old recipe. Good luck choosing just one! Pair that with a freshly brewed coffee or latte; the beans are roasted in the kitchen. KidTripster Tip: If you get the chance to strike up a conversation with Pratt, you’ll find that he’s a character. Don’t be surprised if you hear a Ted Talk from this 80-year-old baker sometime soon. KidTripster Tip: BackStreet Grill has a outdoor patio that can accommodate large groups. KidTripster Tip: The patio area is dog-friendly. 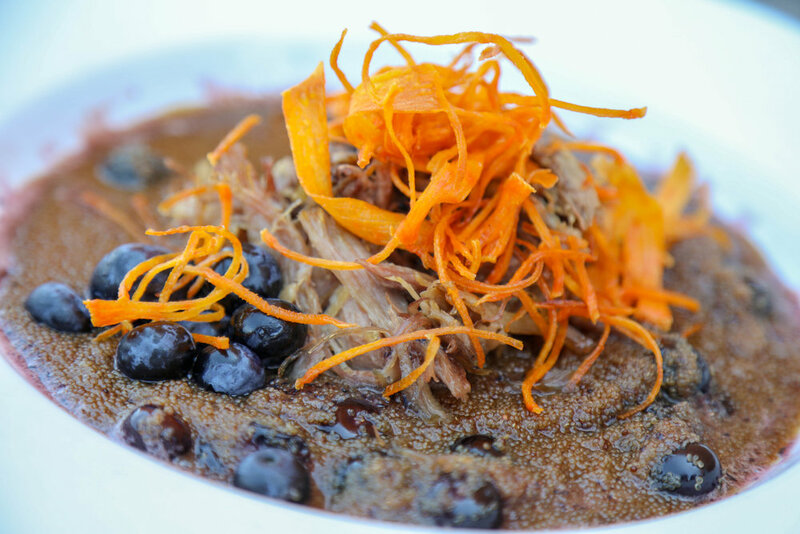 El Pinto, meaning The Spot, has a 53-year-old tradition of serving authentic, green chili-based cuisine that helped put New Mexican food on the map. Its other claim to fame? El Pinto is the largest restaurant in the state with capacity to serve a thousand people! However, you wouldn’t know it. Despite its size and ability to handle large groups, El Pinto has divided the property into smaller, more intimate spaces including five beautifully landscaped patios with rows of hanging chilies and an impressive tequila bar with a selection of more than 160 tequilas. Can you say margarita?! KidTripster Tip: Can’t decide on a tequila? Order a sample flight. KidTripster Tip: If you dine on a Tuesday or Thursday night during the summer, you can enjoy live music on the outdoor patio stage. Started by their parents, twins Jim and John Thomas now run the family business based on recipes created by their grandmother. In fact, the restaurant’s salsa became so popular, the brothers - known as the Salsa Twins - expanded the business. El Pinto Foods now produces 3 to 4 million jars of fire-roasted green chili sauce and salsa for grocery stores across the country each year. KidTripster Tip: Pick up a jar while you’re at the restaurant. Recipes are available online. KidTripster Tip: If you really want to order like a local, get “Christmas on the side.” At any restaurant in New Mexico, this expression means that you’d like both red and green chilies but on the side as opposed to smothered on your entrée. Fun Fact: El Pinto uses only pasture-raised eggs in its dishes. To accomplish this, the restaurant has a “hen hotel” on the property with 200 laying hens. So go ahead, order the huevos rancheros and keep the girls busy! Since 1971, Frontier Restaurant has been an Albuquerque institution. Located across the street from the University of New Mexico, it’s a favorite of hungry, late-night college students which explains why it’s open nearly every day from 5 a.m. to 1 a.m.
KidTripster Tip: Don’t be put off if you see a line. The restaurants seats 300 customers in five dining rooms. You place your order at the counter here, so the line goes quickly. KidTripster Tip: What’s up with the Duke? You’ll notice portraits of John Wayne throughout the restaurant. The owner is a big fan. KidTripster Tip: During lavender season (June-July), the restaurant hosts special lavender-inspired dinners because Los Poblanos is a working lavender farm. 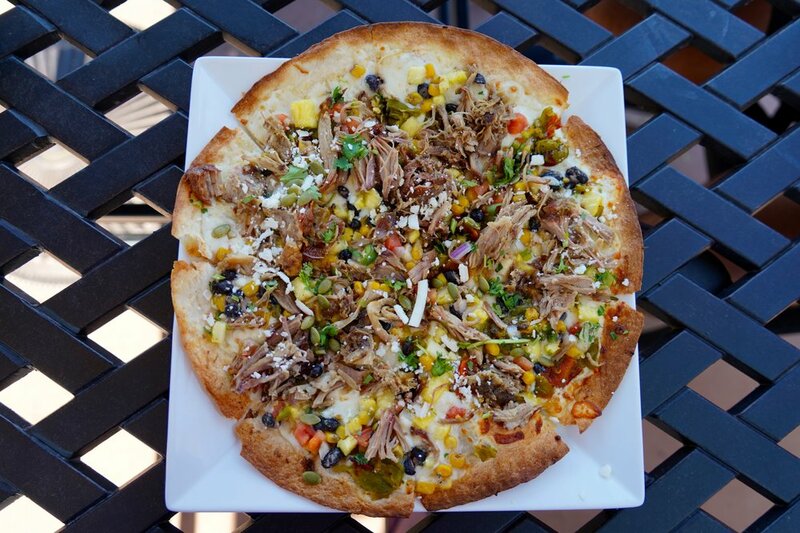 KidTripster Tip: You can eat at Pueblo Harvest without paying admission to the Indian Pueblo Cultural Center. Best to make a reservation for dinner. KidTripster Tip: All the pre-contact choices are gluten-free. KidTripster Tip: When it comes to dessert, opt for the post-contact selections instead. 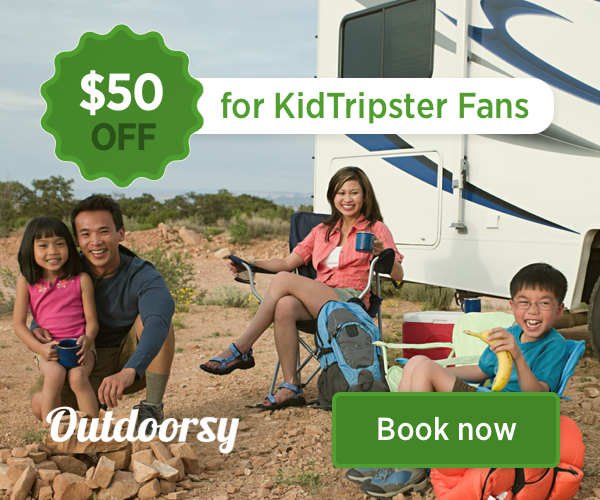 For KidTripster’s Top 10 Stays in Albuquerque, click here.